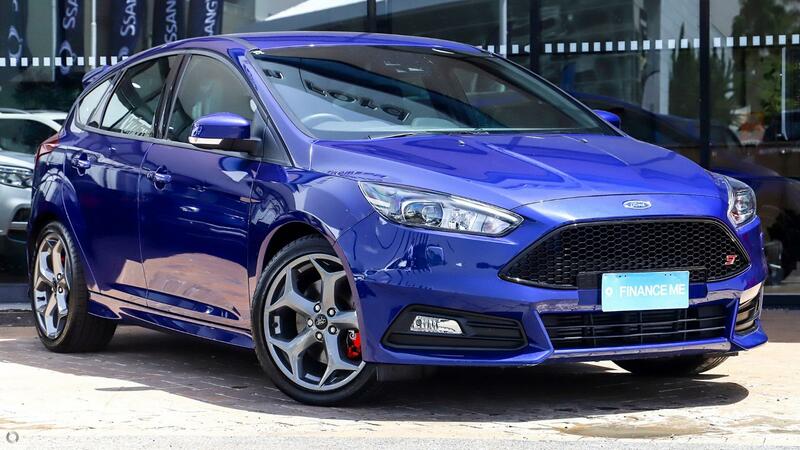 2023 Factory Warranty & Easy Weekly Re-Payments with this Showroom Condition Ex-Demo White Ford Focus Sport Auto Hatch, loaded with Options including Collision Avoidance, Lane Change departure, Driver Impairment Monitor & much more. Come in have a drive & see for yourself. 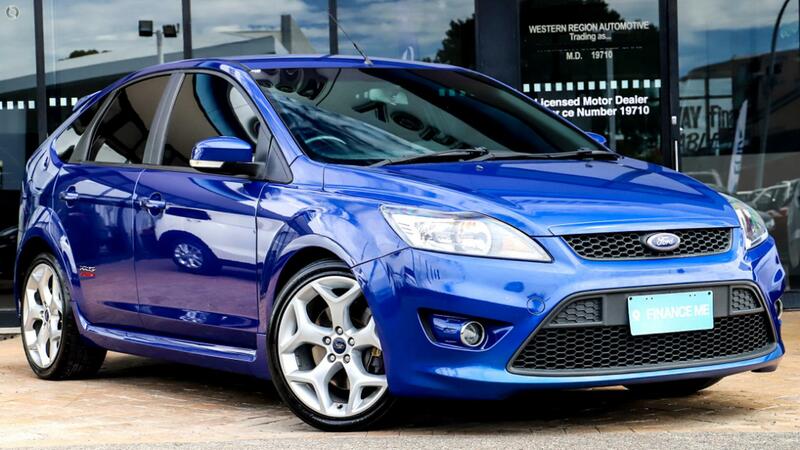 Call now for an immediate appointment & Test Drive, ask about our Easy weekly Repayments & Over the phone Approval's. You can be Approved with out even coming in and have the car delivered to your door at no extra cost. 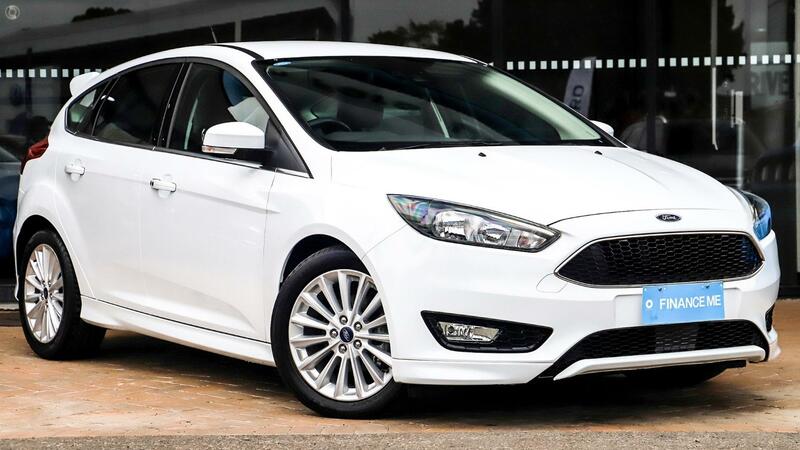 We are a Large Ford, Kia, Skoda, Subaru & TJM Dealership that's been servicing the Sydney Metro, Hunter Region, NSW, ACT, VIC & Queensland for 80 Years.